The meals you package through CRS Helping Hands go to the people of Burkina Faso, a country in the Sahel region of West Africa. People of Burkina Faso, known as the Burkinabe, depend on subsistence farming to support their families. However, cyclical droughts and flooding have made it difficult to grow enough food for families to eat every day. As a result, 44% of the country’s people live below the poverty level. Food insecurity affects 50% of households, meaning one out of two people do not receive enough food to lead healthy lives. 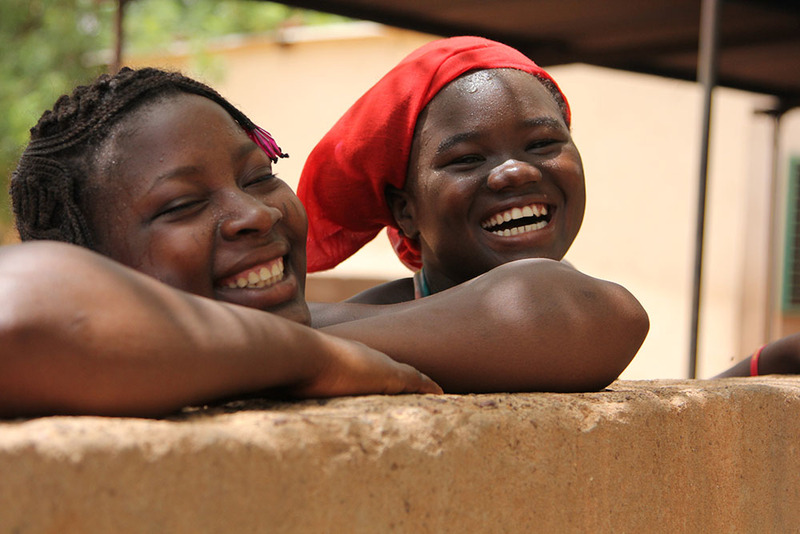 Today, Burkina Faso is ranked 181 out of 187 countries on the United Nations human development index, suggesting it is one of the most impoverished nations in the world. 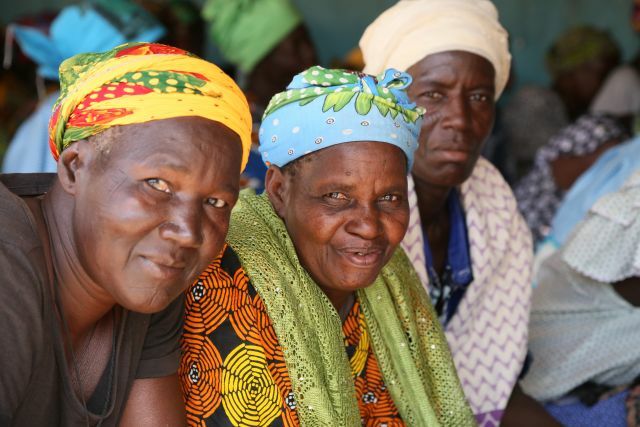 Burkina Faso means “the land of the people of integrity.” CRS Helping Hands sends food and funds to help local institutions and organizations generate income on their own and become more independent.